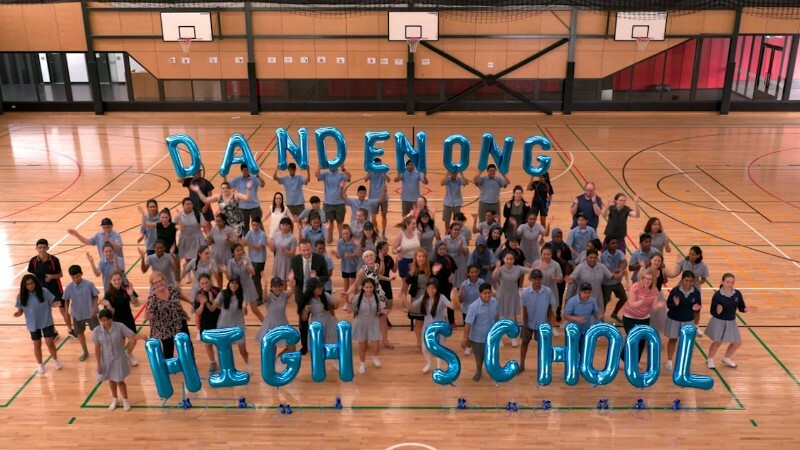 Established in 1919, Dandenong High School is one of the oldest, largest and most culturally diverse Secondary Schools in the state. 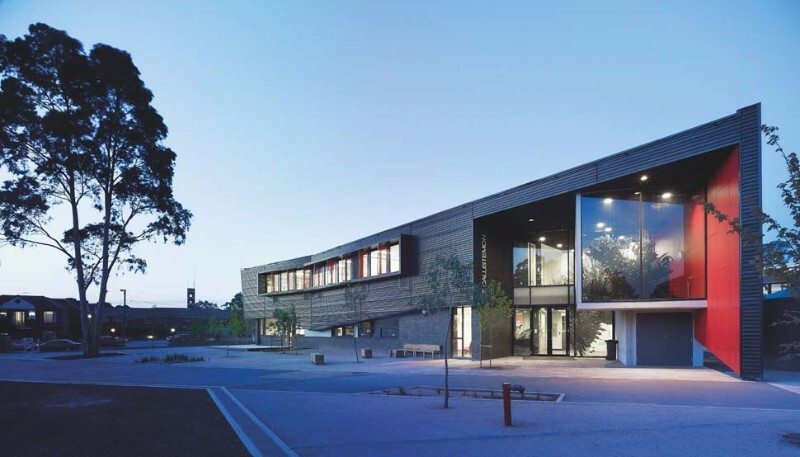 Located in the South East of Melbourne, Dandenong High School is a co-educational school from Years 7 to 12 with an enrolment of approximately 2000 students. The school is highly multicultural with 77 nationalities and 83 different language groups represented and has a team of 200 teaching and 55 non teaching staff. 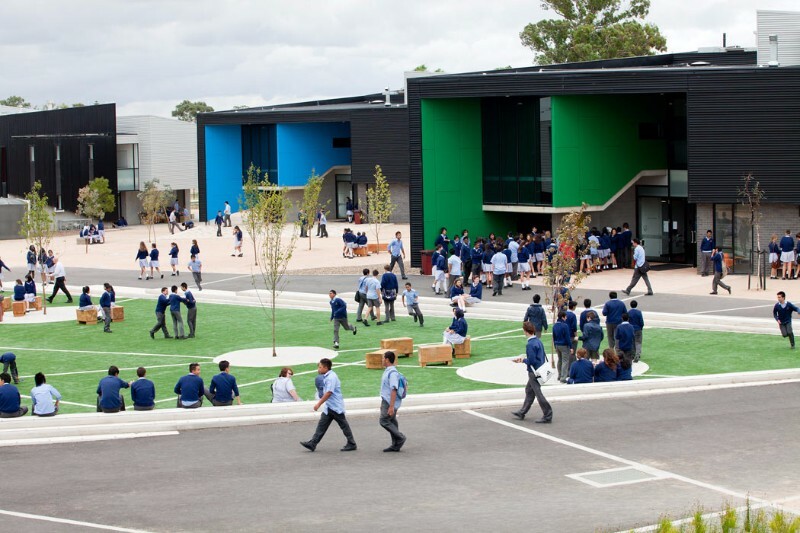 Dandenong High School has an enrolment of 2000 students with approximately 330 at each Year level. In order to ensure students develop a deep sense of belonging and connectedness to the school, teachers and fellow students, we have created a highly unique vertically structured House model. 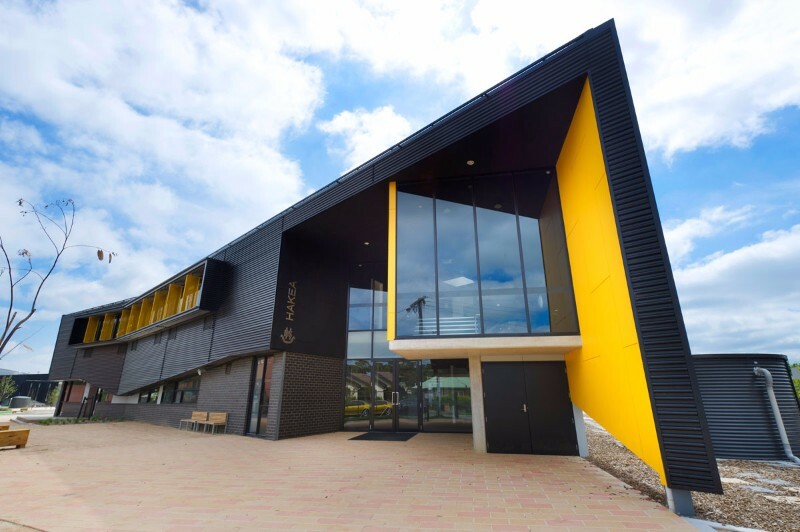 Within each House, which is a state-of-the art designed Learning Centre, there are 300 students, 50 from each Year level from Year 7 through to Year 12, 25 teaching staff from across all Domains and teaching areas, a House Leadership Team of three and an Attendance Officer. 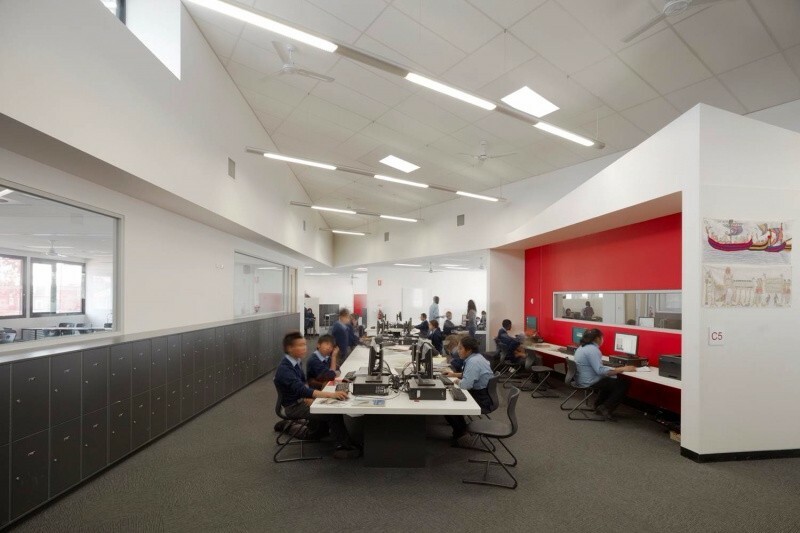 In Years 7-10, students learn primarily in the purposefully designed and ICT rich learning spaces within the House for their core learning, moving to specialist learning spaces when required. Students have the opportunity to develop meaningful relationships with the teams of teachers within the House. 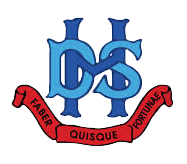 Parents can communicate regularly with the House Leadership Team and the vertical structure encourages peer tutoring and mentoring across Years 7-12.